Two Businesses You Must Contact Before This Holiday Season | Video | Holiday Safety Tips for Business Owners | video4marketing! Is your business safe this holiday season? Business owners face additional challenges when maintaining online safety and security and safety and security of their business premises during the holiday season. Protecting your business means not only protecting your personal livelihood, but also the livelihood of employees and the interest of your customers – a lot of people may be affected by a breach of security. 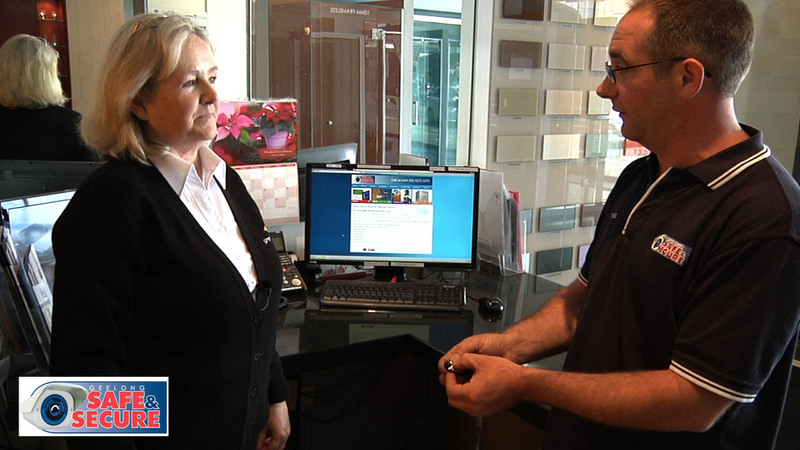 Nigel Henning from Geelong Safe and Secure shares some great tips on why your business needs a security system. In the wake of the recent string of corporate data breaches, businesses are more alert than ever about cyber-security. Right now, many of them are also in the midst of the busy busy holiday shopping season, which brings more opportunities for hackers to break in and steal sensitive customer data or intellectual property. Rod Deacon from Evongo explains the importance of leveraging technology to drive your business further, and points out to the fact that last thing that any business needs is a lost productivity due to technical problems.